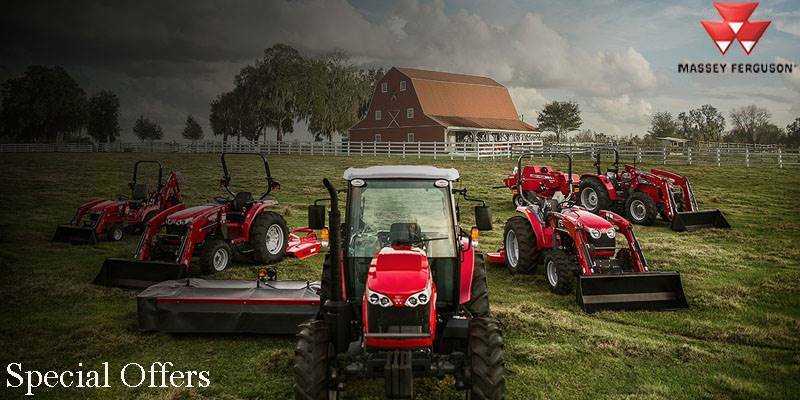 38 years of baling innovation, working for you. 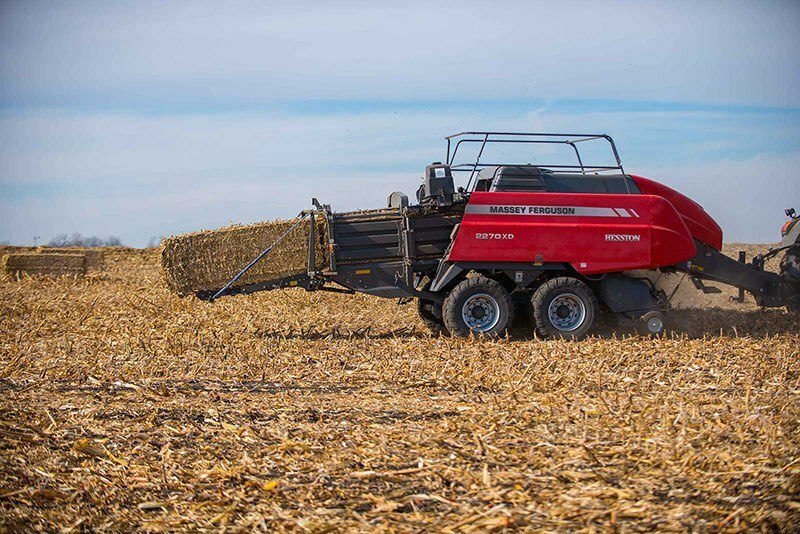 When Hesston introduced the first large square baler in 1978, it quickly became a preferred solution for cattle, dairy, and long distance transport. Now the industry's leading baler brand brings you the 2200 Series - the most reliable, productive balers ever built. The flywheel slip clutch features five discs for drive protection. 89 in. low-profile pick-up with upper and lower feeding augers for smooth crop flow into the pre-compression chamber. All Hesston 2200 series models feature on-board hydraulics for easier hook-up. The system also eliminates the variables in the tractor hydraulic systems that can affect baler performance. All baler models feature a high-capacity double reduction gearbox specifically designed for that model. Compression spring OptiFlow™ pickup suspension provides smooth flotation over all types of terrain. Hydraulic brakes are available as an option on both single and tandem axles. Simple, reliable low-maintenance chain drives ensure proper timing and simplify maintenance. Pre-compression flake chamber makes an equally dense, full shape to form even, rectangular bales. Tandem axles are offered on all 2200 series models for improved flotation and increased field speed. The rear axle automatically steers to reduce field scalping and can be locked while roading. Both axles feature independent leaf springs for a more responsive ride and reduced pickup bounce. Optional larger width tires provide greater flotation and therefore reduced ground pressure. Optional Automatic lubrication system keeps the key drive chains oiled. The timing and duration of this system can be conveniently controlled through the C1000 monitor. A hydraulically driven, transverse- impeller knotter fan, powered by the on-board hydraulic system, helps keep the knotters free of debris, even in residue crops. Needle brushes are standard on all four models to clean the needles before they enter the knotter area. The twine boxes on all models hold 30 balls of twine at a 30-degree angle for easier loading and increased capacity. For even more twine capacity, use the exclusive “Giant Spool” with 30% more than standard twine balls. Side panels are sealed to reduce trash build-up while a mesh screen over the twine box prevents twine from unspooling. Assuming models are equipped with equal tire sizes. Plunger - 47 strokes / min.